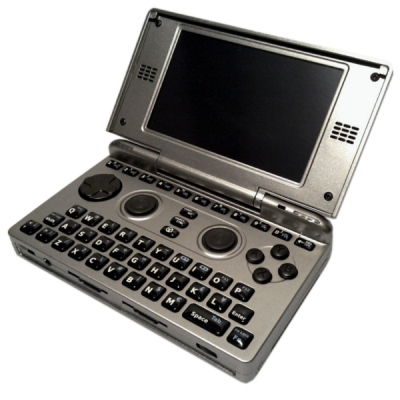 Openpandora - The pocket computer with gaming controls. Built in Germany, the Pandora is a high-quality, all-purpose mobile computer offering the greatest possible degree of software freedom to a vibrant community of users and developers. We have a wide range of high quality software available on the repo. Unofficial source of info, Openpandora GmbH or Openpandora Ltd not responsible for content. This page was last edited on 22 January 2016, at 04:51.